Yeung Ku-wan was murdered by an assassin sent by the Qing government. 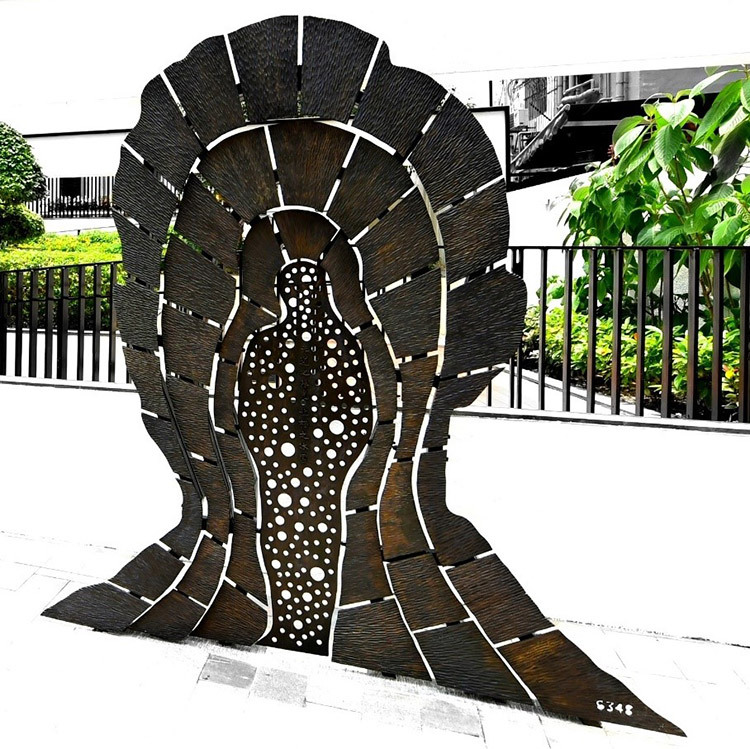 The large metal artwork represents Yeung Ku-wan’s aspiration. Yeung Ku-wan joined the newly established Hong Kong Headquarters of the Xingzhonghui (Revive China Society) as its president in 1895. The society then planned uprisings in Guangzhou and Huizhou, both of which ended in failure. From 1900, Yeung taught English at his residence which was on the first floor of 52 Gage Street. He was murdered in January 1901 by an assassin sent by the Qing government. His physical body disappeared, with his face forgotten. But the light of his thoughts influence the successors. the tenets of the unsung heroes inherited from generation to generation.